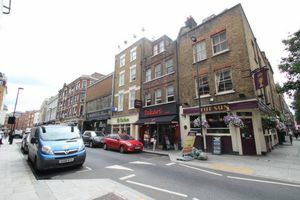 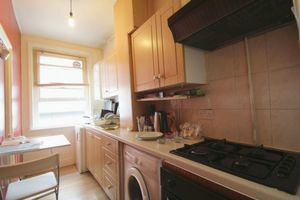 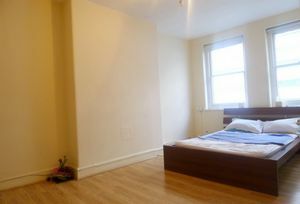 We are pleased to present this one/two bedroom flat walking distance from Covent Garden and Holborn Tube Station and all its local bars, clubs and restaurants. 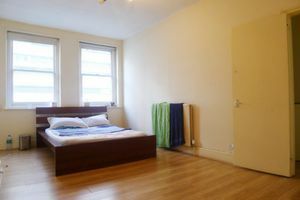 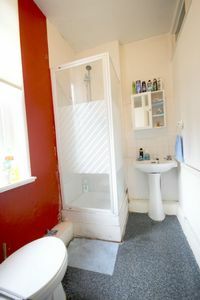 The flat is situated on the first floor and consist of a double bedroom, large lounge which can be used as a second bedroom, separate kitchen and a tiled bathroom with power shower. 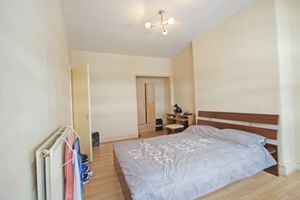 The property is naturally very bright with wood flooring all throughout.